In Luxembourg, dental services are covered by the national health insurance system. However, expats can avail of extra coverage, especially when major dental work is required, for private health insurance in Luxembourg. Although there are no public dental clinics in the country, all dentists are registered with public insurance that enables all residents to avail of benefits for basic dental care. 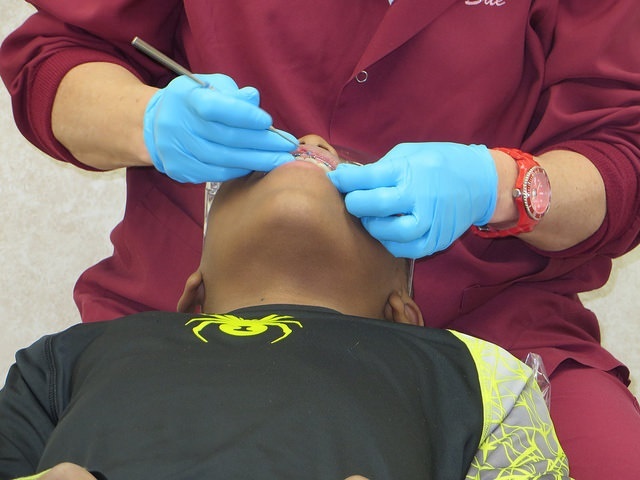 Patients pay dentists directly but may file for reimbursements of up to 80-100%. For major dental work, however, pre-approval has to be sought from the public insurance system or the private insurer before costs can be covered. Dentists, along with medical doctors, in Luxembourg also charge fixed fees and 99% of their services are considered under General Practice. The country has a great reserve of excellent dentists, and dental equipment is mostly state-of-the-art. It means, when it comes to dental care, expats rarely have a problem. Most of these practitioners also speak English, which only makes the situation easier for foreign residents. Most dental clinics with English-speaking practitioners are listed in the yellow and white pages of local directories and also in the different embassies. The public insurance system guarantees coverage for all residents' dental care services. But expats who want additional coverage, especially for non-basic dental procedures, can also take out international health insurance in Luxembourg.